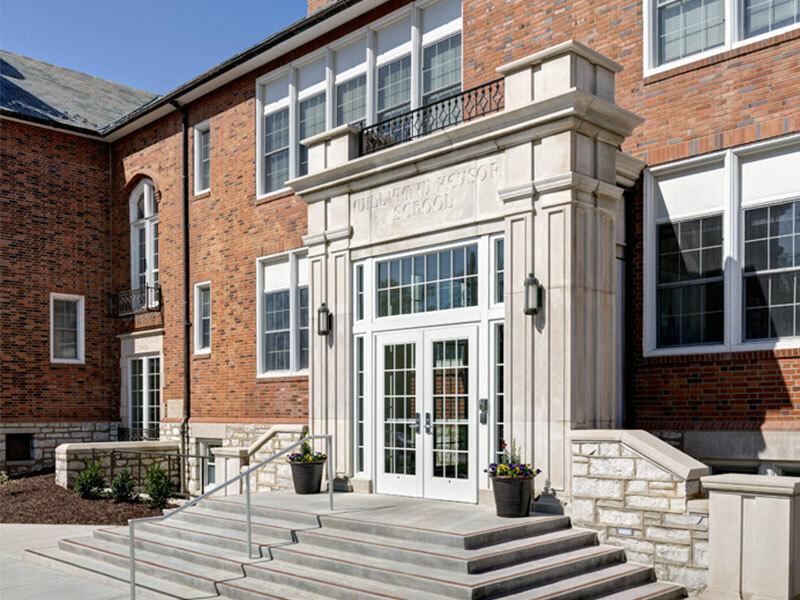 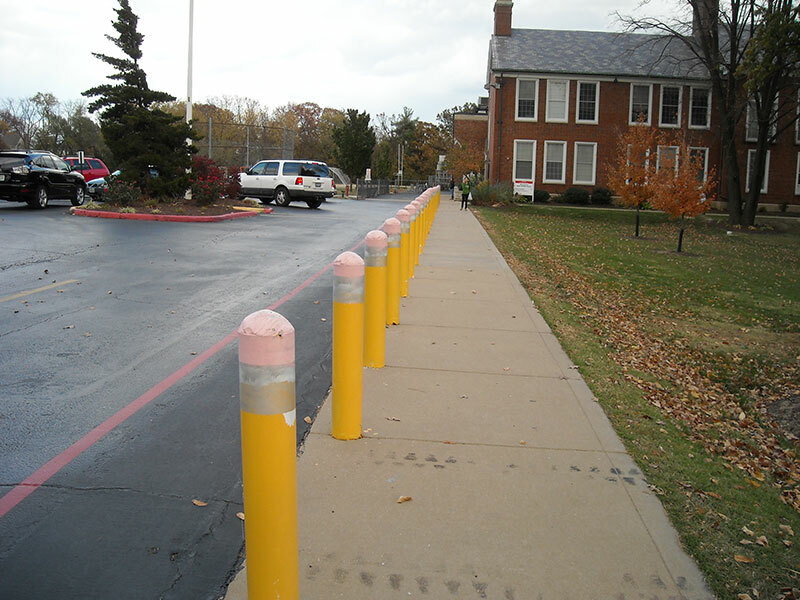 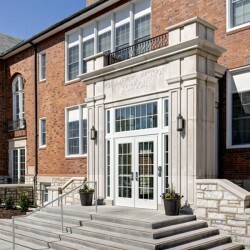 Frontenac Engineering provided civil and structural engineering as well as land surveying services for building additions and site improvements for 2 middle schools and 4 elementary schools in the Kirkwood School District. 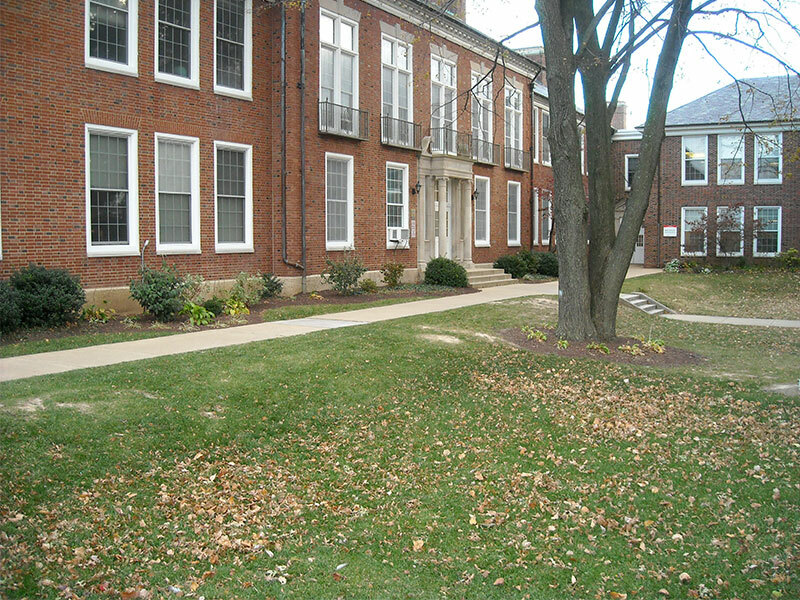 Addition of a new loop access drive and gate, as well as a 13-space parking lot and related sidewalks on an existing school building. 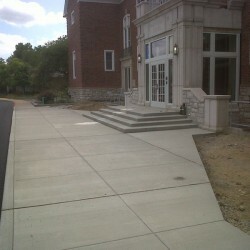 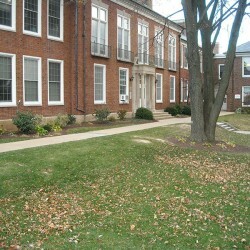 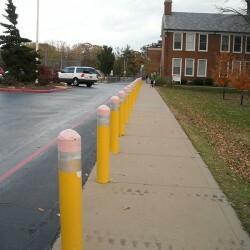 Modifications to the front bus drop-off area and angled parking and related sidewalks in front of the existing school building. 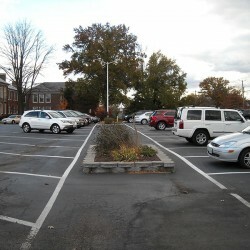 Modifications to the 2-way driveway and parent drop-off lane, addition of perpendicular parking and gate. 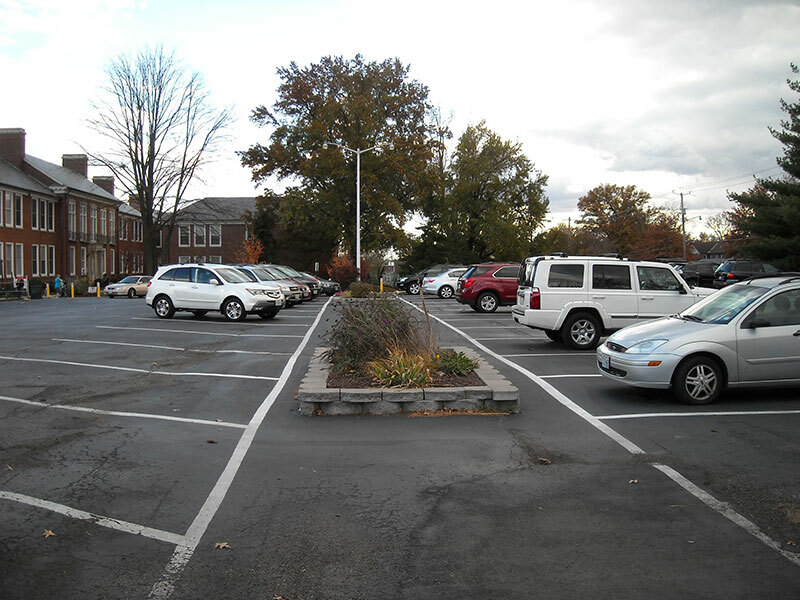 Site work, parking, sidewalks and stormwater facilities for 4 schools. 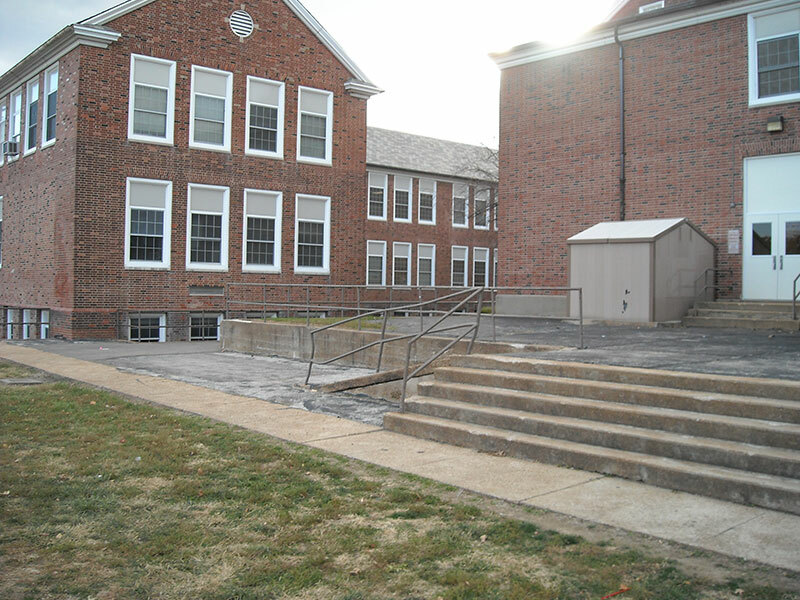 ADA accessible playgrounds and sidewalks for 3 schools. 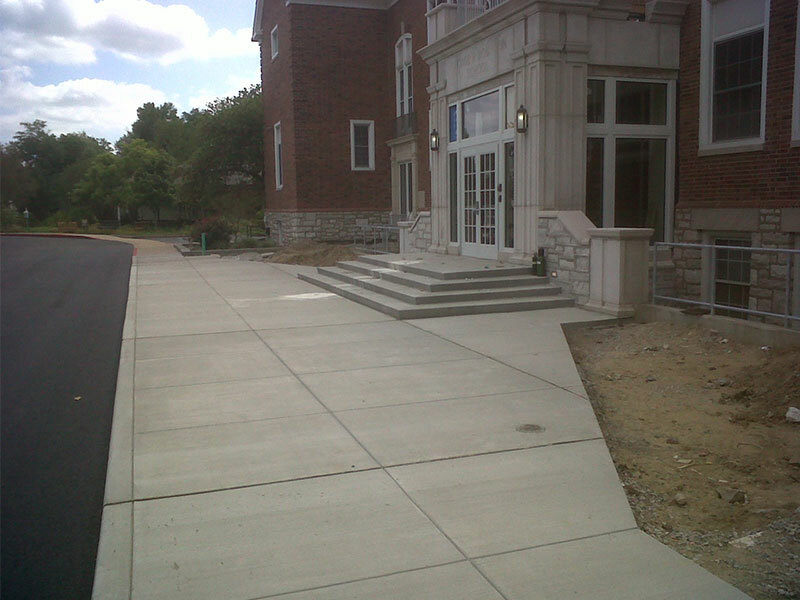 New all-weather track and athletic field with modified soils to comply with MSD Stormwater Standard. 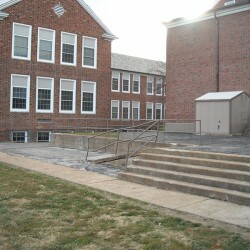 Classroom/building additions included 3 classroom additions totaling more than 1,000 sq ft of building.